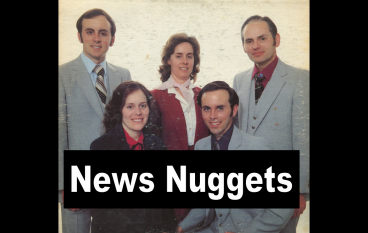 All the week’s news condensed just for you! 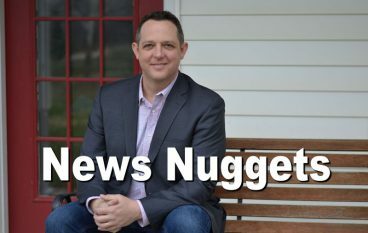 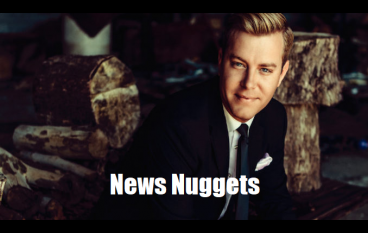 New faces and a new name this week in News Nuggets. 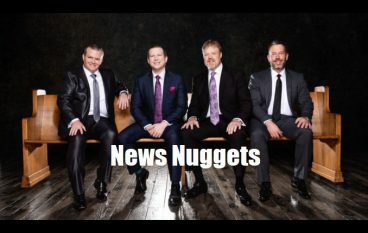 Catch EH&SS on TV tonight! 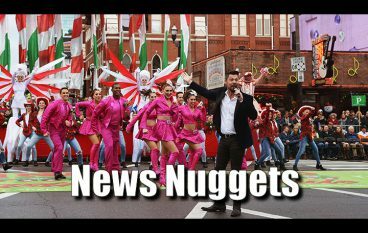 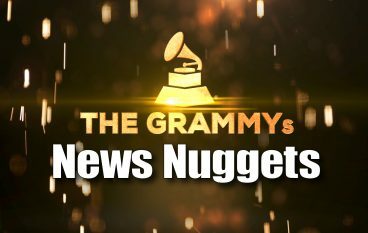 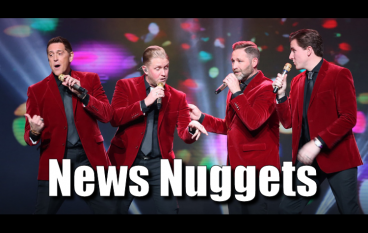 Major concert appearances/announcements highlight this episode of NewsNuggets. 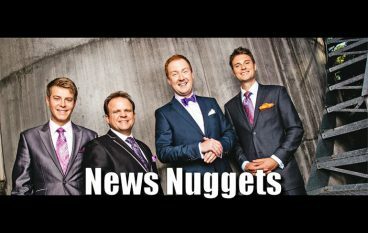 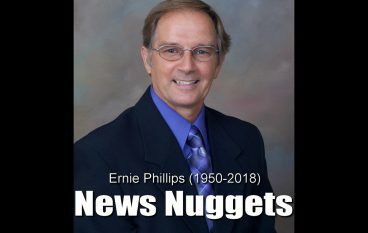 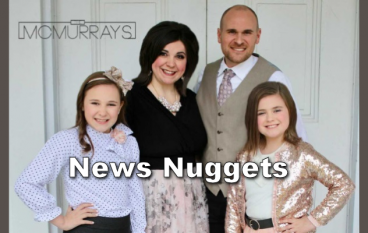 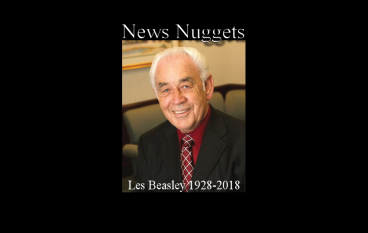 Southern Gospel says goodbye to a great tenor singer and more in this week’s News Nuggets. 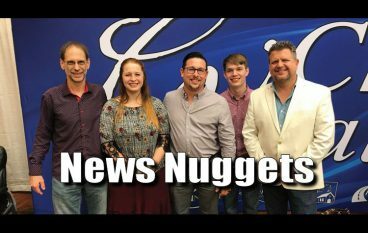 Chapel Valley continues to expand, and more in today’s News Nuggets!